Nowadays, in the era of mobile Internet, the entire industry of multinational companies will change with the development of mobile Internet. The whole traditional business model and trading habits will also be subverted. With the strong market competition and squeeze, it becomes urgent to make transformation. How do multinational e-commerce platforms use the Internet to break through? The answer is to build a new e-commerce platform, and keep up with the pace of the development of the Internet. From July to August 2018, USER assisted one company to conduct an experience design study for a MNC pharmaceutical company in developing a new e-commerce platform in China. USER is a leading provider of user experience research services in the IT field based in Singapore. USER focuses on user-centered design, has extensive experience in e-commerce platform development and design, and international diversification, especially can provide local support in China. In this project, USER assisted them in researching current e-commerce platform and objectively understanding user needs through Stakeholder Interview. Faced with new industries and complex business models, stakeholder interviews allow designers to understand customer needs quickly, understand the field and organization, and determine how to meet their business needs. Most large organizations’ website platform projects affect many businesses. To fully understand the potential impact of a project, you need to discuss the project with various parties. Most projects are delegated to a single department, and they have their own specific business perspective. By communicating with other stakeholders, you can ensure that the project helps, not hinders other members of the organization. Regrettably, most large organizations have internal political struggles and there is no shortage of people who wish to give their opinions. 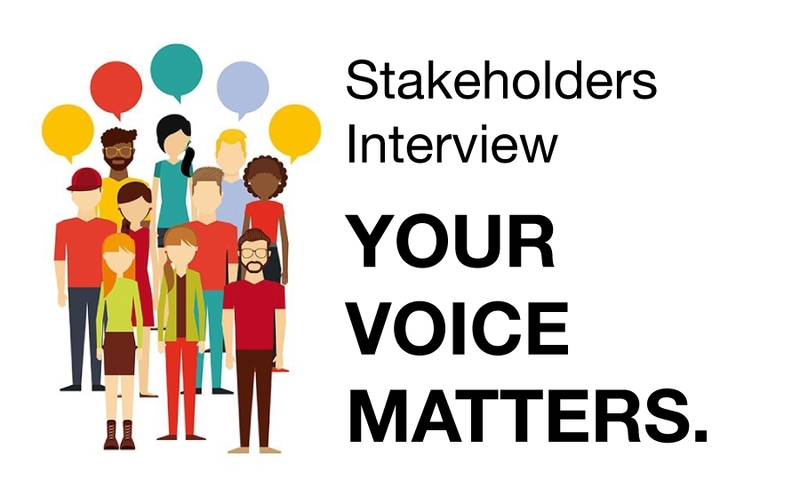 Stakeholder interviews provide an environment where they can express their opinions. Listen to their opinions and use them as a reason for design elements so that they are more willing to provide further support with the design. When it comes to the final implementation of a large project, designers often have to deal with a junior employee, and the real decision makers are hidden behind the scenes, which is problematic. Then stakeholder interviews allow you to communicate with people behind the scenes in advance to understand what they want to achieve. Generally, the client will help invite dozens of representative leaders from different departments as stakeholders. Interviews are conducted in one room. One person receives interviewees outside the room, introduces them the main content of the interview and asks them to sign the consent form. One or two UX experts host interviews in the room, choose the language according to the interviewees’ oral English communication ability. A UX researcher takes notes and videos. Each interview lasts for about 45 minutes with a 15 minutes break. The key discussion focus areas in understanding the role and responsibilities, the commercial sales landscape, the tools and processes, gaps and opportunities for improvement. In the course of the interview, it is necessary to adjust the questions to be asked in a random manner according to the results of the previous interviews. 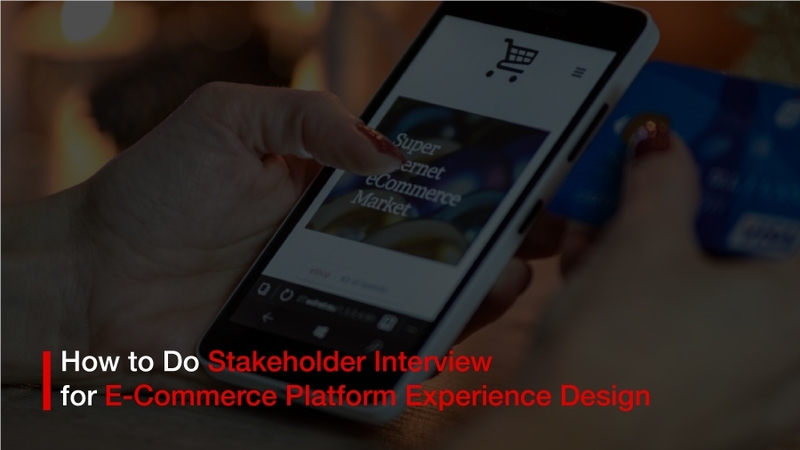 After the interview, in case you forget, it is important to summarize in time, extract the main points, and finally output the e-commerce platform experience design report, including Gap and Opportunity, Challenges and Pain points. According to the analysis of each stakeholder’s speech, Insights and Recommendation are given as an important basis for the next experience design. A good stakeholder interview will ensure that the website platform building project has a clear goal that benefits each organization’s members. 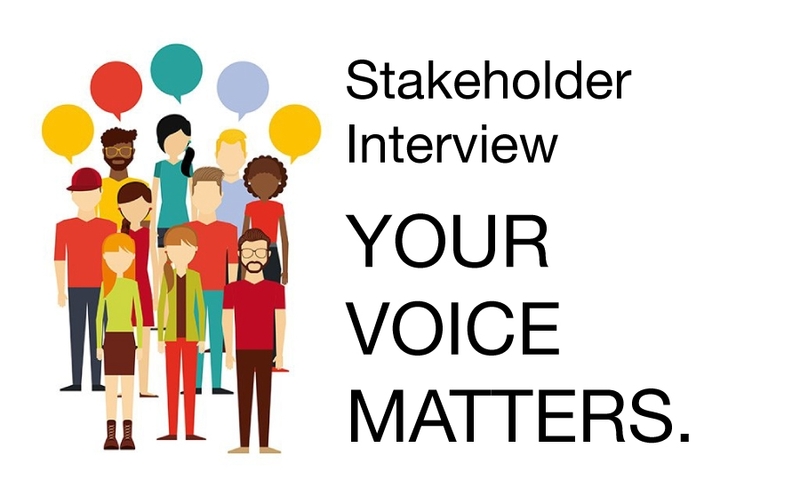 Stakeholder interviews review the existing content, focus on the future of the organization and the website, and lay a solid foundation for further investigation and research such as a workshop. 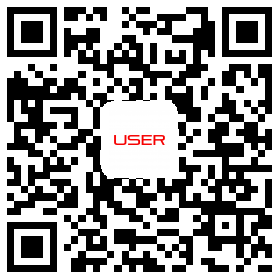 With an international background, a deep understanding of Chinese culture, and advantages of focusing on user experience, USER is confident to become your best partner and assistant to enter the China market, conduct UX Research for China e-commerce platform, design user-friendly website and application.